KUALA LUMPUR, April 15 (NNN-BERNAMA) — The new East Coast Rail Link (ECRL) project deal is a big win for Malaysian Prime Minister Dr Mahathir Mohamad and sets the country apart from other nations dealing with the Asian superpower, says a US economist. He said Dr Mahathir has made good on his election campaign promise to re-negotiate China’s investments in the country, which have served the interests of Beijing more than they have served the interests of Kuala Lumpur. New ECRL deal reached after nine months of complicated and challenging negotiations, said Tun Daim Zainuddin, Special Envoy to Malaysian Prime Minister. 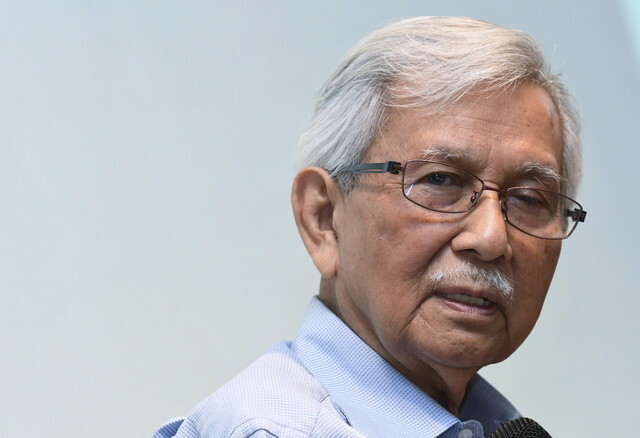 Last week, Council of Eminent Persons chairman Daim Zainuddin announced that the ECRL project would resume, with the cost reduced by RM21.5 billion from the original projection of RM65.5 billion. Daim, who led the negotiations with China, said the outcome was achieved after nine months of complicated and challenging negotiations with the Asian superpower. Another significant achievement in the new ECRL project has been the saving of Malaysia’s silica reserves. The new route will not go through the Klang Gates Quartz Ridge, Dr. Mahathir had said when announcing the resumption of the ECRL project Monday. The new alignment has prioritised the cultural, heritage and environmental factors by avoiding the Klang Gates Quartz Ridge in Gombak Selangor, the longest pure quartz dyke in the world. Later at a press conference, Dr Mahathir was asked what were the other considerations for the ECRL’s new realignment, particularly between Port Klang and Putrajaya route. He noted that one of factors was to avoid the need to carry out tunnelling works through the nation’s mountain ranges. “This is because of the structure of the mountains along the way. If we wanted to do that, we would have to do a lot of tunnelling work. “Also the material there is mostly silica, something that we can use for other purposes. So we don’t want to disturb that,” he added.